Asian Heartthrobs started off as a blog in 2006, the year when Starmometer.com also debuted on the internet (the term “blog” wasn’t a household name yet that time). 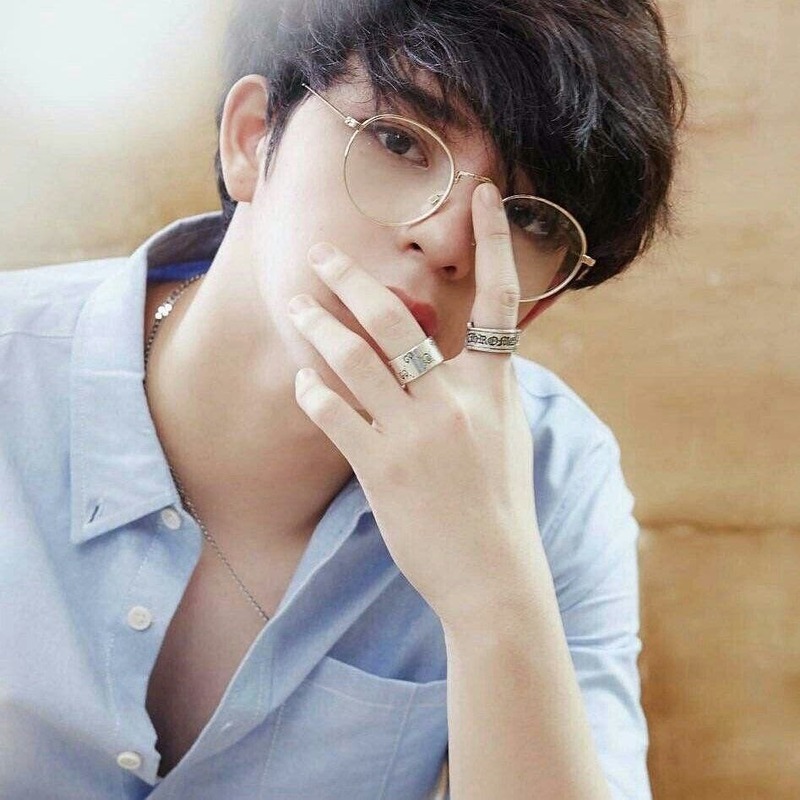 Now, we made it into an online poll where the ranking of the Top 100 good-looking, charismatic, and influential male celebrities across the Asian continent will be decided by fans. Yes, you read it right! In the spirit of democracy, the winner of the title “Ultimate Asian Heartthrob” is based on votes of netizens from around the globe. With the participation of various fans, we were able to determine the ranking of 100 Asian Heartthrobs from no. 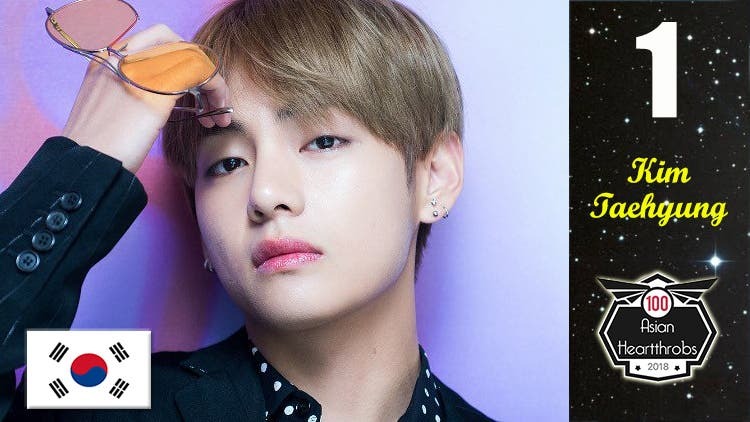 100 to number one and we are proud to announce that the winner of our month-long online poll is none other than South Korea’s Kim Taehyung, also known as “V” of the sensational K-pop group BTS. Taehyung garnered a total of 3,041,030 votes in our online and social media polls thereby winning the title “Ultimate Asian Heartthrob” of 2018. The K-pop star, however, had a tough battle against Thailand’s Suradet Piniwat who placed a very close second with 2,775,929 votes. Suradet, also known as Bas, topped our Facebook poll with 1,654,963 votes but it was the online poll, Twitter and Instagram that put Taehyung on top. In the last 2 days of the finals, Taehyung and Suradet are in a tug-of-war for the lead and thousands of incoming traffic from fans around the world caused the slow down of our website which prompted us to create a temporary page (http://100ah.blogspot.com) to accommodate fans who are all eager to cast their votes. Thailand’s Suradet Piniwat gave Kim Taehyung a good fight. Completing the Final Five for this year are Timmy Xu of China (#3), Daniel Padilla of the Philippines (#4) and Mark Tuan of Taiwan (#5). No Got7 Park Jinyoung and WannaOne/ Nuest Hwang Minhyun, Exo Suho, Winner. 🤔 This list though not that good. I have so many babies on this list! Congrats to all of you guys! Dapat lahat ng Got7 members nandun sa unahan nito!! Sino may pakuli nito ha!? Ako personaly nakita ko na ang Got7 dito sa TAIWAN!! sino gumawa ng kalokohan na yan…top 4 daniel padilla?? Where is kang daniel?its unfair. Congrats kim seok jin 😇😇😇 you are first for me. Where is Kang daniel and Park chanyeol? But like… I can’t believe Kyungsoo is the first one out of EXO! I’m so proud of him! Bakit wala sa listahan si ENRIQUE GIL? Kaloka ang wa-class na survey na to. Congrats baby BAS Suradet Piniwat!😘 You had a great finish so there is nothing to be sad about! I LOVE YOU❤ baby! The Most Handsome Face of Universe!! !